Another Salmonfest and another wonderful visit with Tim Easton! Tim has been a regular at the annual music festival in Ninilchik, AK for 7 years and he always swings by the station to share more music. 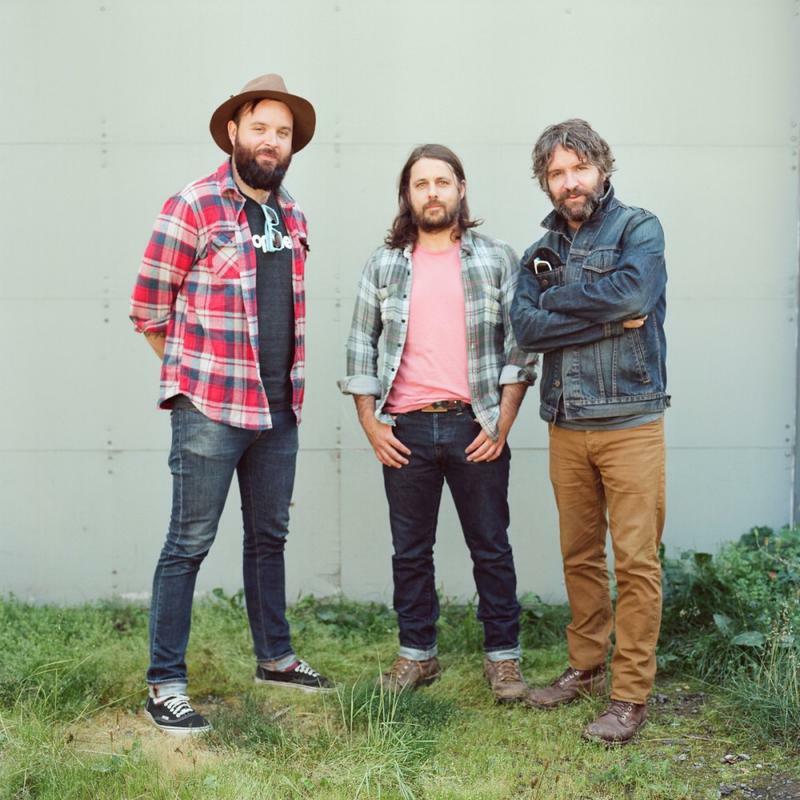 We chatted with Tim about the road, fishing, finding what it is you like to do and how it all fills the latest album American Fork. 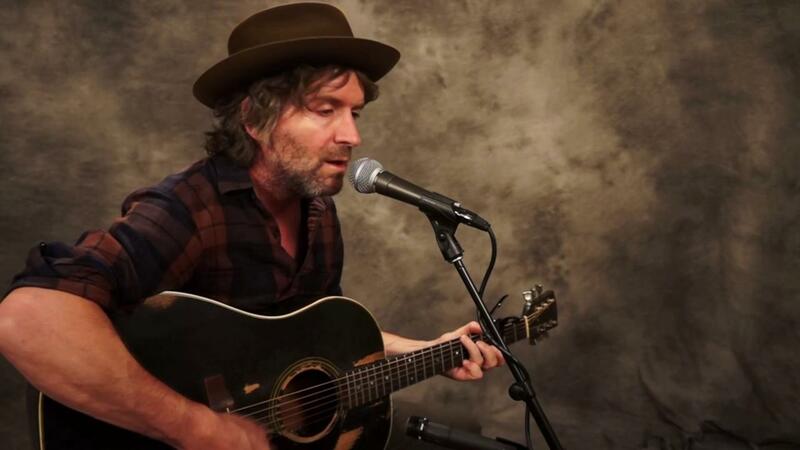 Check out the conversation and live songs with Tim Easton and a Live In-Studio session on KNBA. 30 minute Live music and conversation with Tim Easton and Loren Dixon.